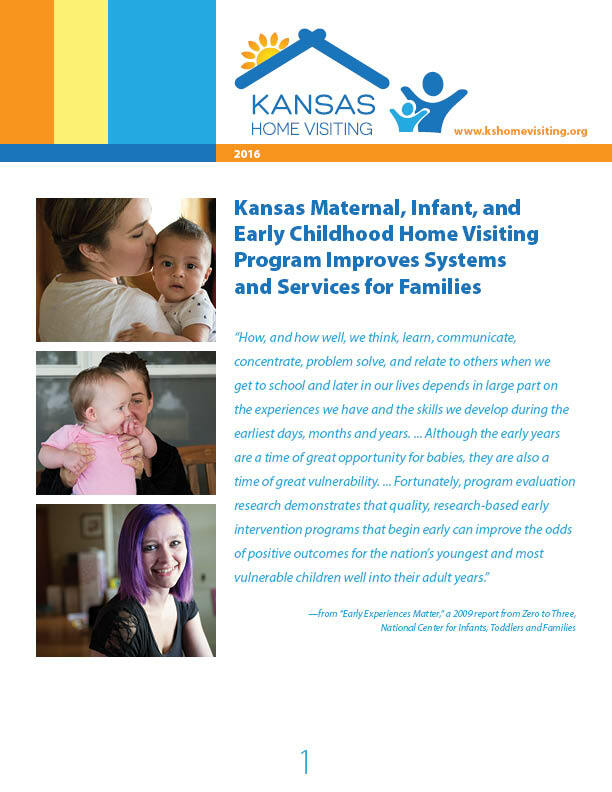 Evaluation plays a key role in the Kansas MIECHV Program and helps to inform practice and decision-making. 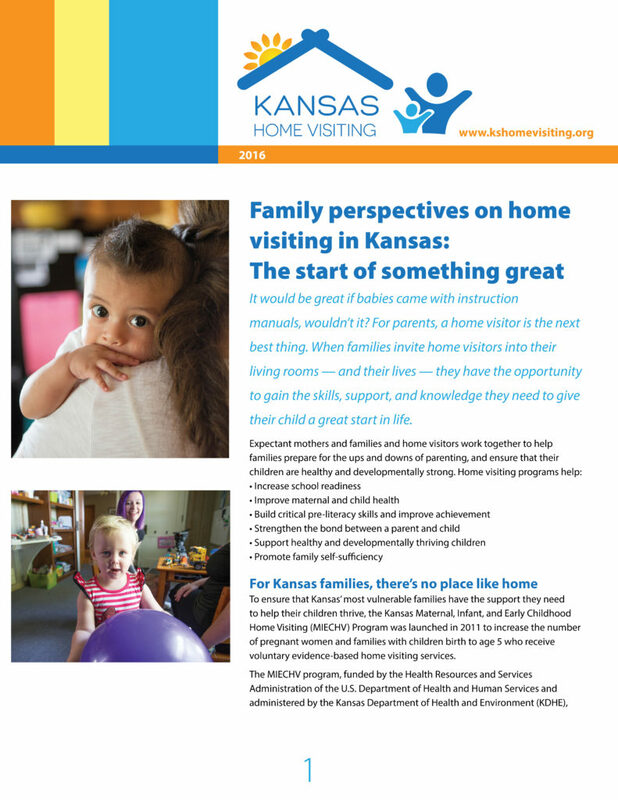 Evaluation activities cover many aspects of the program and includes exploring the effectiveness of programs and training on selected family and practice outcomes, measuring collaboration at the state and local levels, and gathering qualitative data about home visiting by interviewing families, home visitors, and outreach coordinators. 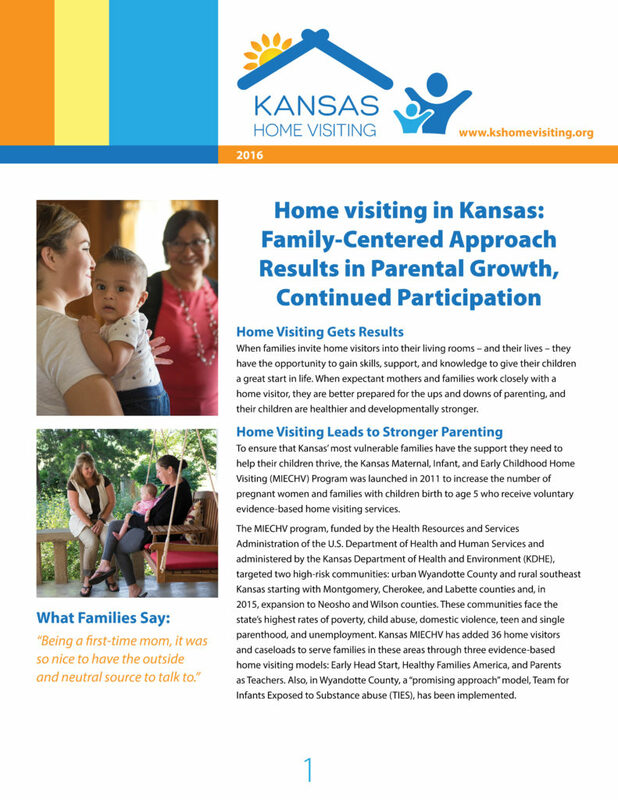 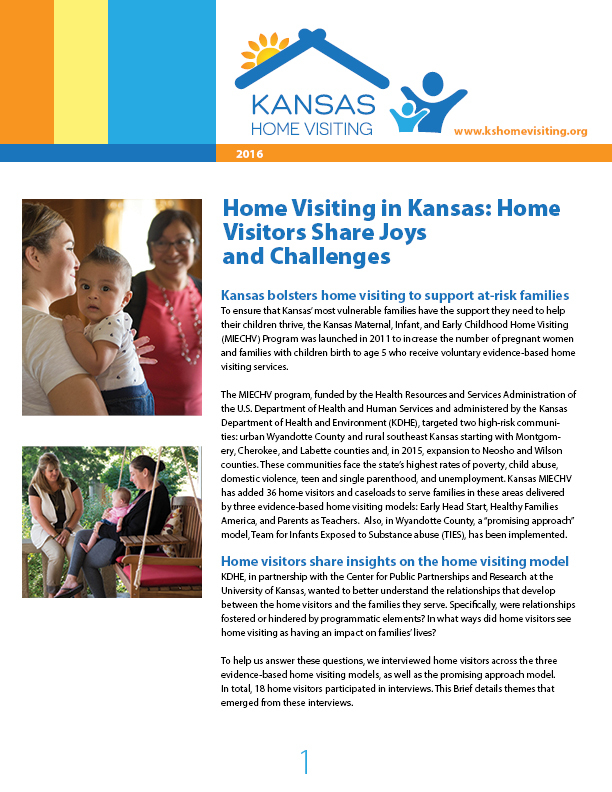 These documents share some of the findings and reflect what we learned through the Kansas MIECHV Program. 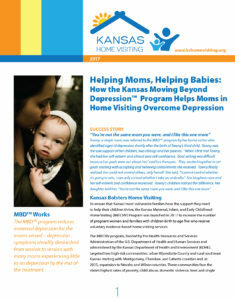 Additional materials will be shared as they are completed.